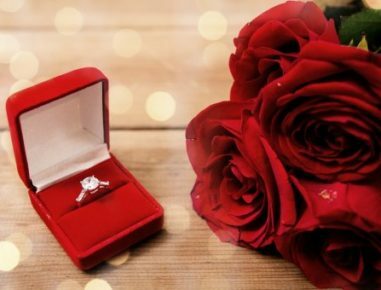 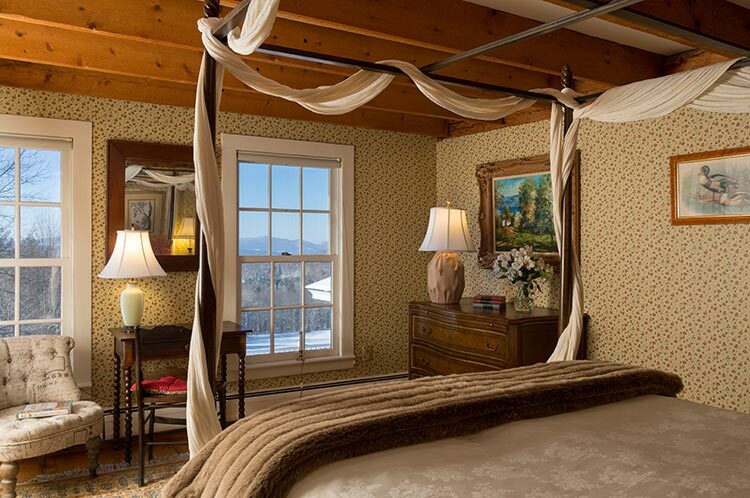 Romance is in the air in Pinnacle. 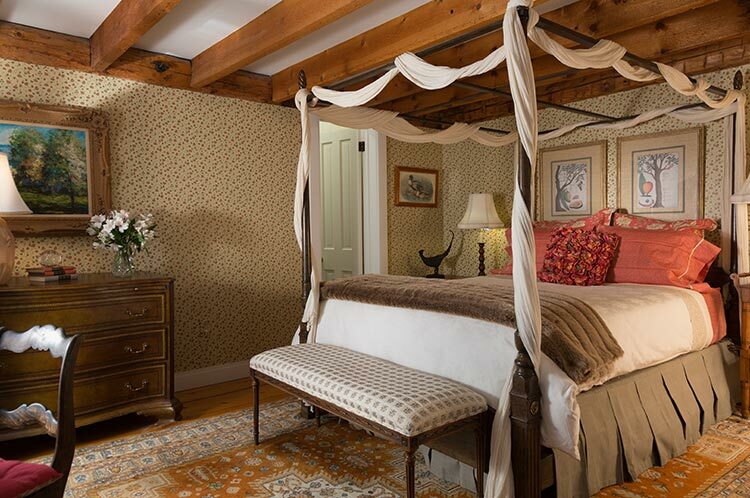 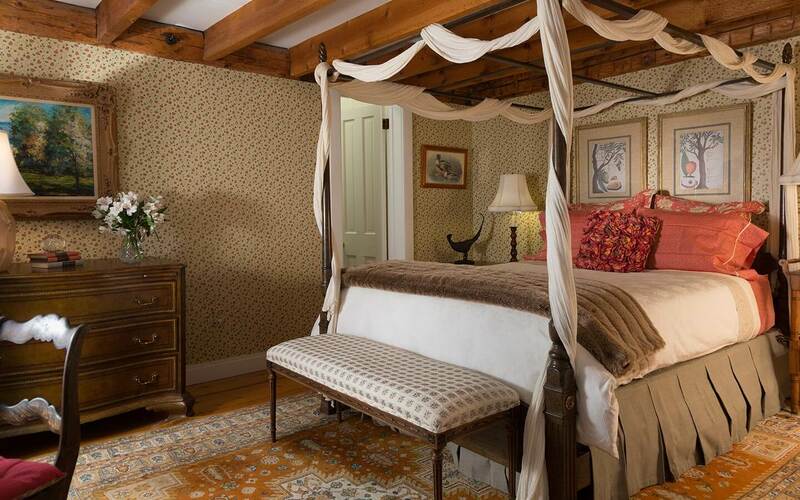 The four-poster bed is wound around with drapes, and the warm reds, pinks and neutrals of the décor make you feel like you are in a country classic romantic Vermont bed and breakfast dream. 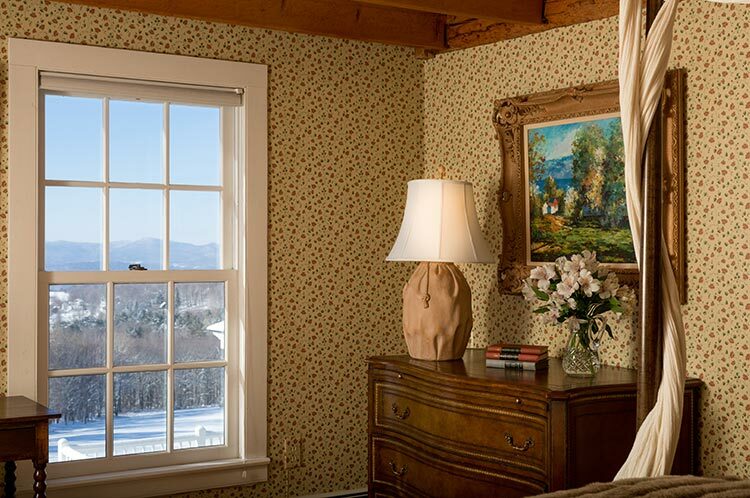 Look into your beloved’s eyes with the warm glow of the setting sun over the mountains – a light to bring out the beauty in every face at our bed and breakfast in Vermont.